When Slack launched four years ago, we created a whole new category of enterprise software. Today, millions of people rely on Slack every single day, from large businesses like Oracle, Capital One and 21st Century Fox, to the frontiers of science at the world’s leading universities and research labs. From governments on five continents to everything from dairy farms to dental offices, Slack is where work happens. Our commitment to our customers is absolute and in many ways we are just getting started. Today, as a reflection of that commitment, I’m proud to announce that April Underwood has been promoted to Chief Product Officer. Slack’s product is what sets us apart and its impact on the working lives of people around the world has been the single biggest driver of our success. 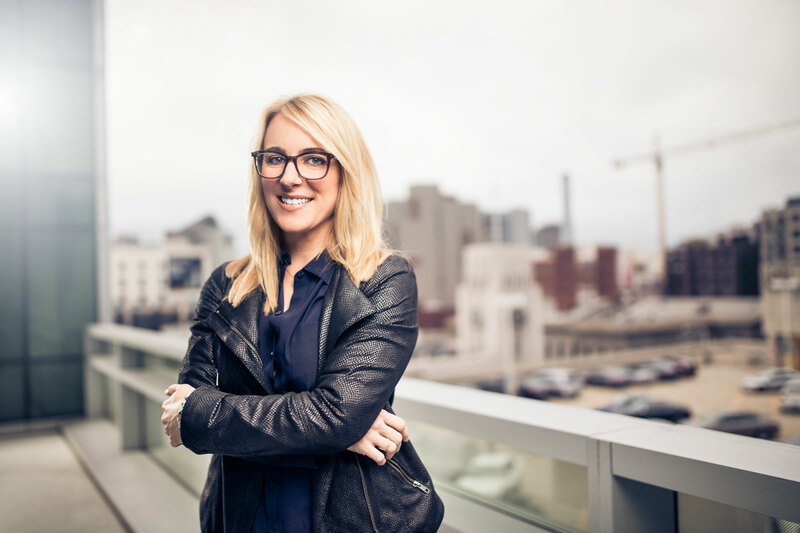 Since joining the company as Head of Platform in June 2015, through her promotion to VP of Product in January 2016, and now as the most senior executive responsible for product globally, April has embodied our values and has been an invaluable partner and amazing leader through Slack’s whirlwind growth. I am grateful. April already oversaw the most important product launches for Slack since it was first released, including the introduction of Enterprise Grid, Threaded Messages and Shared Channels. In addition to her existing Product, Platform, and Research teams, April’s expanded organization as CPO will include the Search, Learning & Intelligence (SLI) division, led by Noah Weiss, and the Product Design team led by Joshua Goldenberg. April’s promotion and the creation of this new role are the latest steps in the growth of our executive team and board, following Allen Shim’s promotion to CFO and the addition of independent board members Sarah Friar and Edith Cooper. These changes are critical to Slack’s ability to deliver value to our customers and partners, and for the product in particular, to make their work lives ever simpler, more pleasant, and more productive.